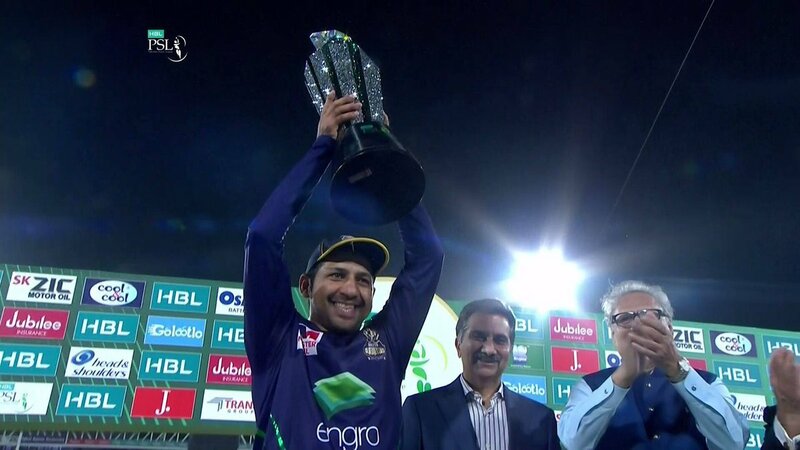 Love Viv's passion, so happy for Quetta! 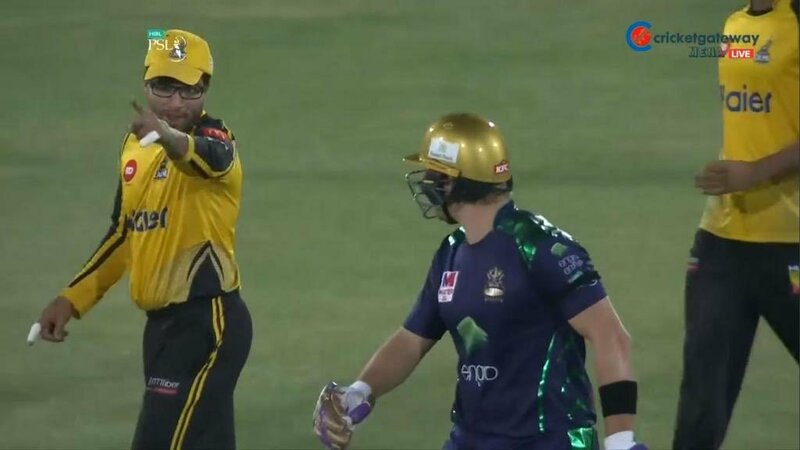 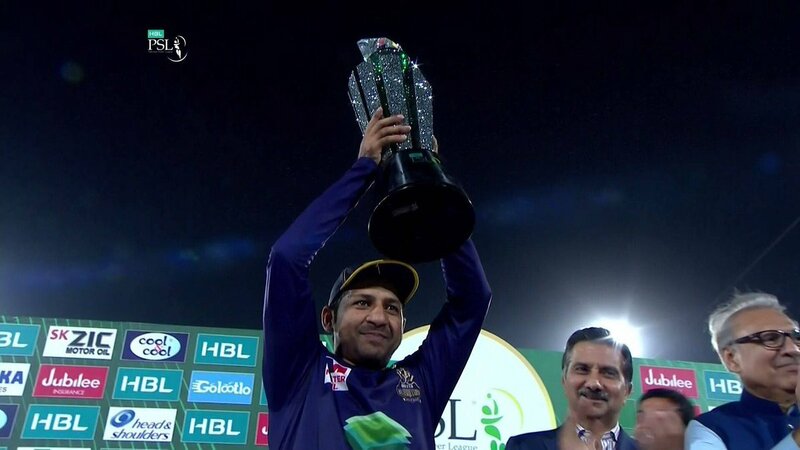 The four year journey of Quetta Gladiators, from an unknown franchise to consistent dominance in the league climaxing with finally tasting the victory in PSL4 is a tailor-made sports movie story. 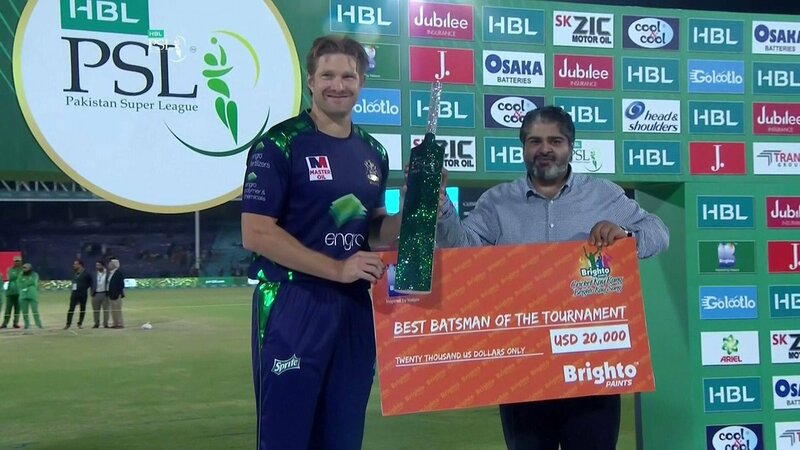 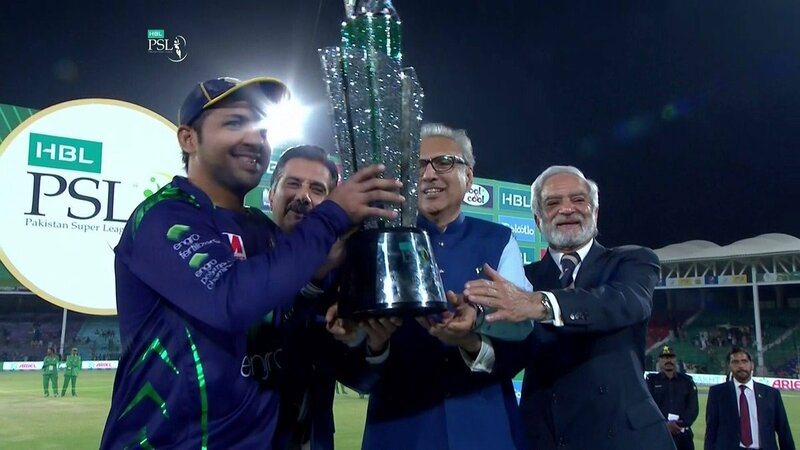 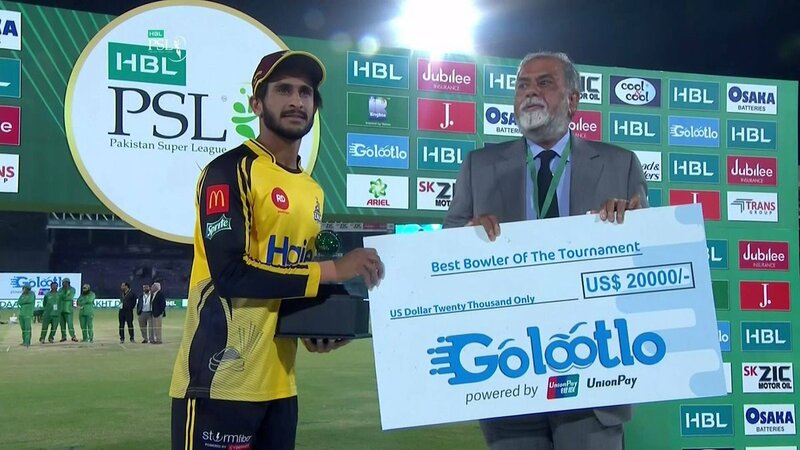 Congratulations Quetta, the most dominating team throughout the tournament, may sound cliched but no one deserved this PSL trophy more than them. 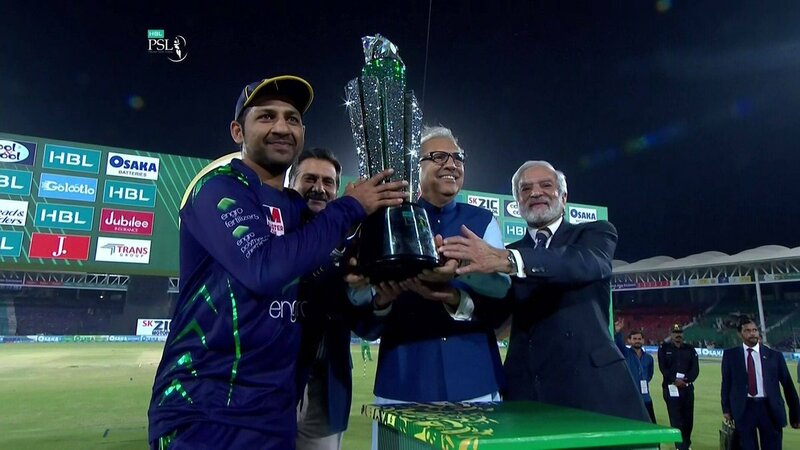 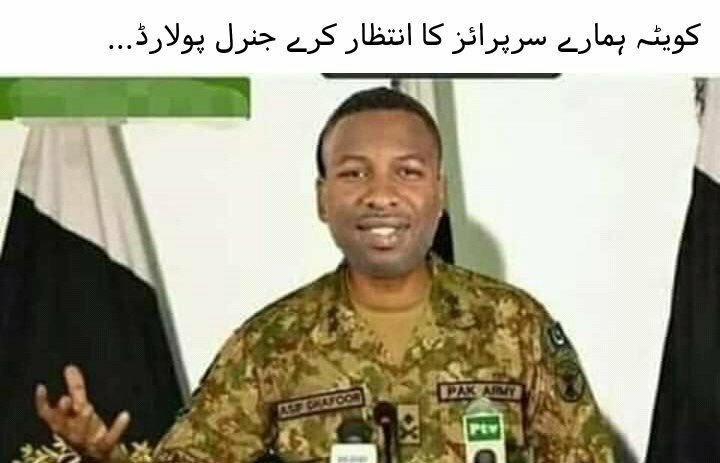 Really happy for Nadeem Omar, Sir Viv Richards & Sarfaraz.